Unveiled last year at the Geneva International Auto Show and then a few weeks ago at the Canadian International Auto Show in Toronto, the 2018 Volkswagen Arteon is the latest VW model to be announced for our market. 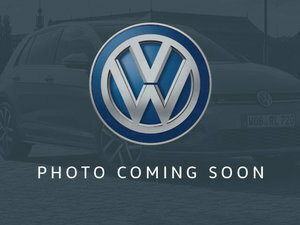 It should arrive in dealerships later this year as the Volkswagen CC’s replacement. The 2018 Volkswagen Arteon will pack a lot of luxury inside its sleek and bold design. Indeed, it will feature a spacious interior thanks to its extended wheelbase MQB platform and will also come equipped with a host of features like heated and ventilated seats, 18-inch wheels with 19-inchers being optional, three-zone climate controls, Nappa leather seats, massage seat for the driver and more. 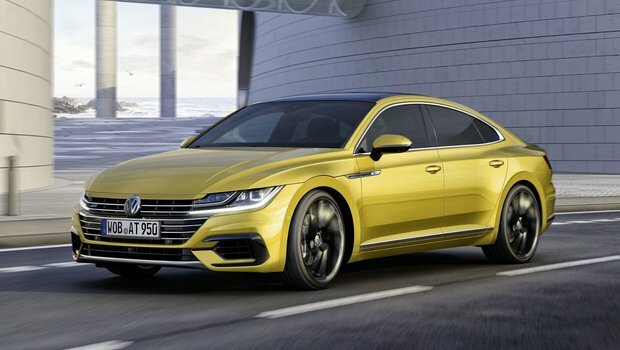 A wide range of driver assistance technologies will also be featured in the 2018 Volkswagen Arteon. Under the hood, the 2018 Arteon will be powered by a turbocharged 4-cylinder engine that delivers 268 horsepower and 258 pound-feet of torque. This engine will be paired out of the gate with an 8-speed automatic gearbox and all-wheel drive will be available. 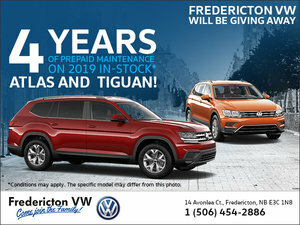 To learn more about the 2018 Volkswagen Arteon, contact us today at Fredericton Volkswagen!